REAL. PRESENT. GOD. 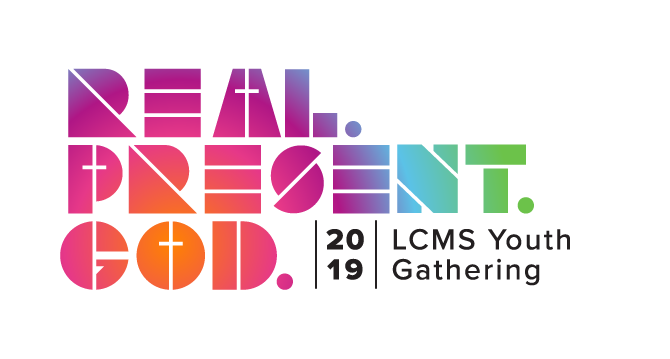 If you are planning to attend the National Youth Gathering in Minneapolis next summer (July 11-15, 2019) registration forms are due Thursday, November 15th by noon. If you need a registration form, please contact Angela Kollbaum in the church office. Catechism Sessions/Confirmation Preparation are normally on the 1st and 3rd Sundays, but the 5th will be used to cover those Sundays otherwise missed. Confirmation classes start at 1:00 p.m. at the church.